After a long summer holidays break studies show children today actually are less fit after the break. Martial Arts classes are one of the the best ways for children to regain their fitness levels. 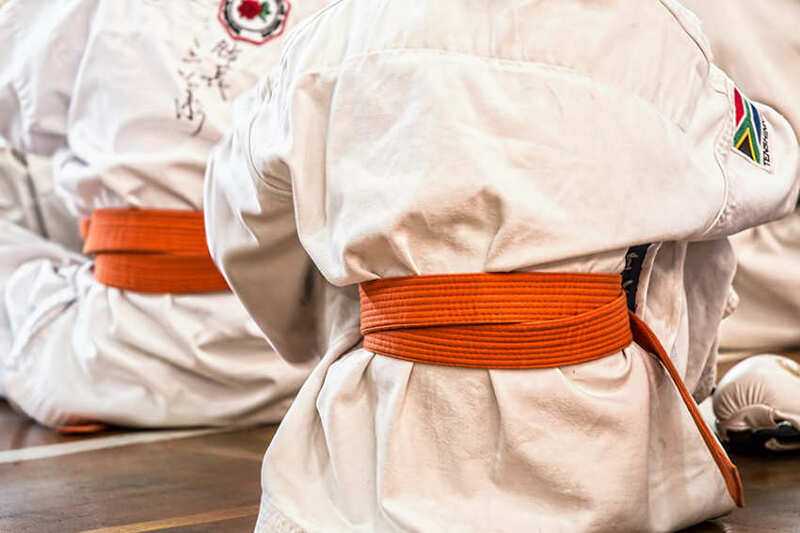 It therefore comes as no surprise that mums and dads often are the decision makers in enrolling their children in Martial Arts classes for the Autumn. The busiest time for parents enrolling their children is in the summer. Classes can get booked up so don't leave it until September to find a club, do your homework now! The benefits go beyond keeping children fit and healthy. Most Martial Arts clubs see children and families as their key market. They understand that keeping children engaged requires them to tailor their classes accordingly. Engagement plays a big part in Martial Arts. With more children communicating on their phones, they spend less time actually talking to their peers. In Martial Arts classes, children are usually grouped by age and ability. This means that they are learning with children of their own age. The classes are tailored accordingly so that they are fun and interesting. Meeting new friends and having fun is all part of joining a martial arts club. Exercise is tailored so that children's exercises and routines are appropriate for their level of fitness. This is important in helping children improve their fitness (gradually) in a way that makes them want to come back for more. Discipline and respect play an important role in Martial Arts. After a long holiday children can become a bit lax, getting up late, doing what they want, maybe spending too long on the Xbox. Getting children back into a routine as quickly as possible helps busy Mums and Dads! Martial Arts clubs aim to reinforce respect and discipline in children, creating a more harmonious family home life. Commitment also plays a key role, learning a martial art takes time and patience. It's not a quick fix. Commitment is required by both the parent and the children. Remember, you will probably be picking them up after school. Martial arts clubs work on commitment with children, if at first you don't succeed try and try again. You will notice that this blog does not look at any particular style of martial art, that's because they all look to engage with children and teach them life skills that will benefit them, not just in the short term but throughout their lives. You're never too old to take up Martial arts classes and many clubs actively encourage whole families to attend. They often offer incentives and memberships for families to join and be part of the club. Creating a common interest in a family can help families bond together, share experiences and competition glory. Find a Children's martial arts class or club on Martial Arts Near You. Use the finder on this page to find a Martial arts class or club Near You.